Can you keep your computer safe from ransomware viruses? Apocalypse virus seems to be a poorly programmed ransomware that has already been decrypted by a well known virus researcher Fabian Wosar. If you are dealing with ApocalypseVM or Fabiansomware, which are two different versions of this file-encrypting malware, you should know that they both have been defeated and you can use free decrypters to recover your files. However, don’t forget that cyber criminals are stubborn people so have been trying to earn as much money as possible, so they can easily add new updates to each of their viruses. Besides, no matter if there is a free decrypt tool available on the Internet or not, you still need to remove Apocalypse ransomware from your computer. For that you can use Reimage. Different versions of Apocalypse malware provide different contact emails, such as decryptdata@inbox.ru, ransomware.attack@list.ru, decrptionservice@mail.ru, getdataback@bk.ru, datarecovery@bk.ru or fabianwosar@mail.ru. The most recent version of Apocalypse reportedly uses crypt32@mail.ru email address (this version was spotted on January 22, 2017). No other modifications were discovered, so we assume that previous email accounts were probably closed for security reasons. Speaking about Apocalypse/Al-Namrood ransomware, we cannot provide any information regarding the ransom price since these viruses do not provide any information on what amount of money do the cyber criminals want in exchange for the data. Either way, it is not advisable to pay up as it only benefits the crooks, whereas you may be left without your money as well as your data. Besides, you can try decrypting your files with decryption tools that have been released by malware researchers. 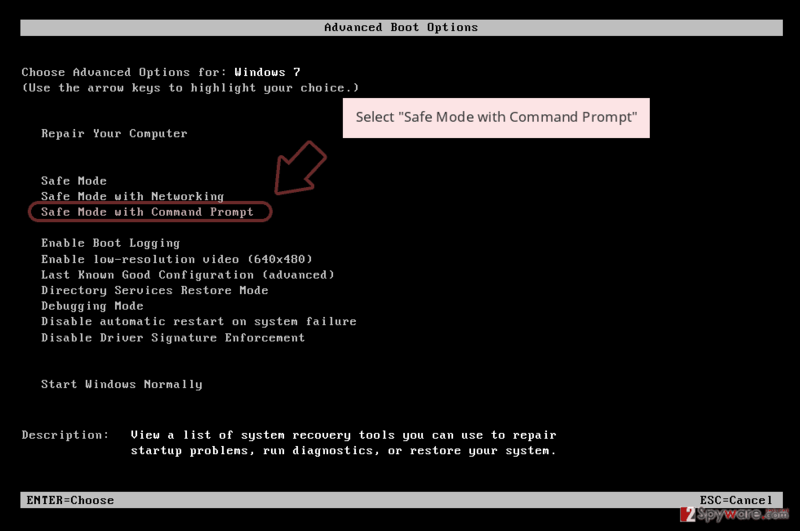 You can find informative guide on how to remove Apocalypse as well as data recovery instructions in the tutorial provided below the article. 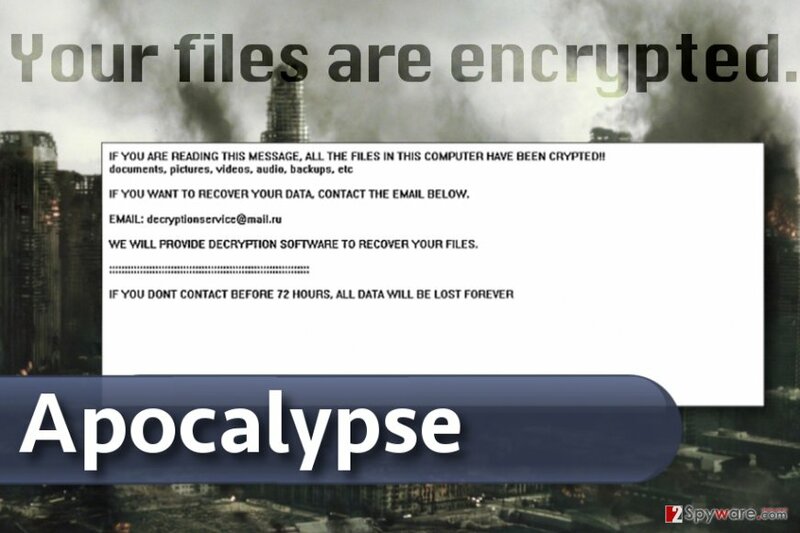 Apocalypse ransomware leaves ransom notes similar to the one in this picture. The only difference is the email address (it depends on what version of Apocalypse attacks the victim). 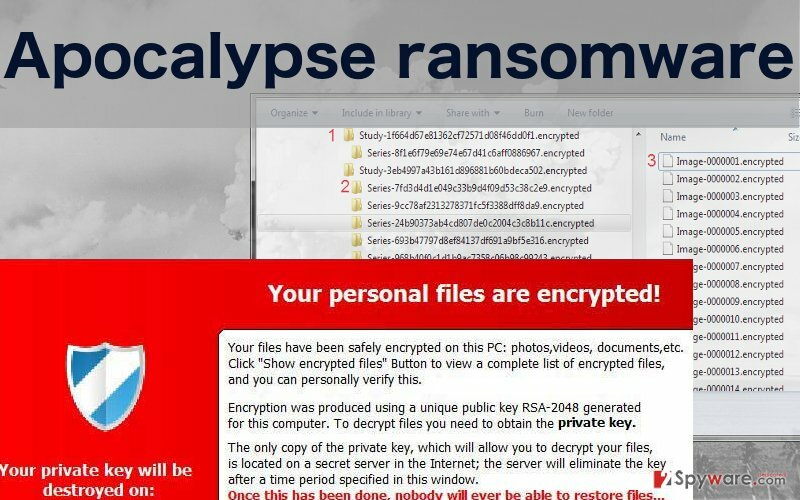 Apocalypse ransomware typically encrypts victim's files and demands paying a ransom, but it rarely informs the victim how much money it wants. Apocalypse viruses typically ask the victim to start the communication with cybercriminals via email. As long as your computer is not infected with any virus, your main priority should be protecting your device with a triple-layer protection. First of all, you should use the best antivirus technology, second, you should use it alongside anti-malware or anti-spyware software, and finally, you should create data backups. 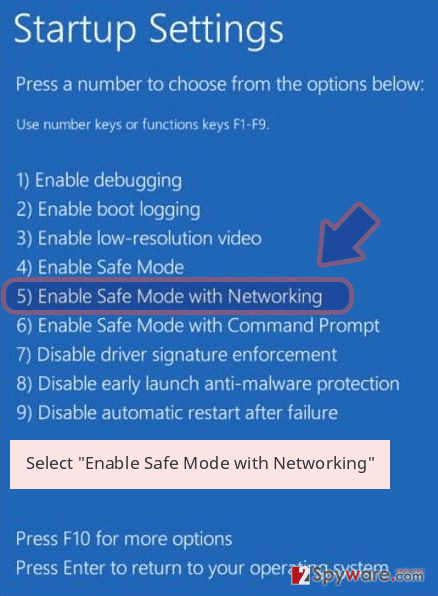 It is also recommended always to keep your operating system updated to its latest version, to eliminate any vulnerabilities. On top of that, you should keep watch for the virus yourself. Pay attention to your Inbox because ransomware viruses like Apocalypse usually spread through malicious emails. Do not open suspicious emails or download added attachments. This should help to keep the virus away. However, viruses are unpredictable and can use a variety of different techniques to get into your computer. So if you have already been infected, you should start thinking about Apocalypse removal without wasting time. If you are planning Apocalypse removal, you should seriously weigh your capabilities. Do you have the proper skills to do it? Is your computer equipped with powerful antivirus software? If you answered “YES” to both of these questions, you are ready for the virus removal. You will have to use a reputable antivirus scanner to detect and remove Apocalypse virus and its related files from your device. However, some computer knowledge will be needed if any problems occur in the process. If your antivirus is having difficulties removing the virus, you will have to follow special instructions to block some of the viruses most aggressive processes. You will find these instructions below. 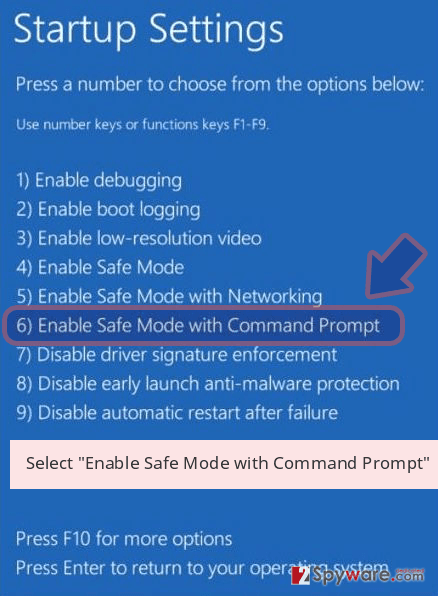 Before you start Apocalypse removal, restart your computer using instructions provided here. This will help to protect the system from unexpected virus’ behavior and help to create a safe environment for your antivirus software. 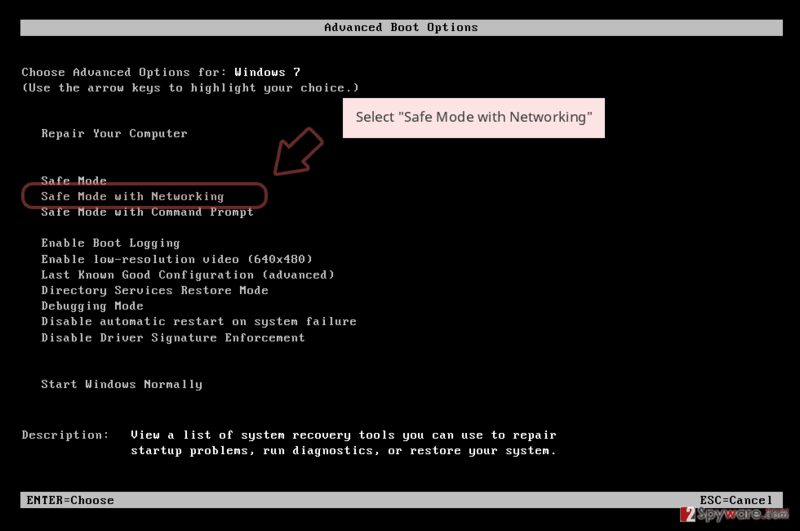 Sometimes viruses try to block antivirus programs, but when computer is booted in a Safe Mode with Networking, viruses no longer can do that. Log in to your infected account and start the browser. Download Reimage or other legitimate anti-spyware program. Update it before a full system scan and remove malicious files that belong to your ransomware and complete Apocalypse removal. In case the previous method didn’t work, rely on these instructions. 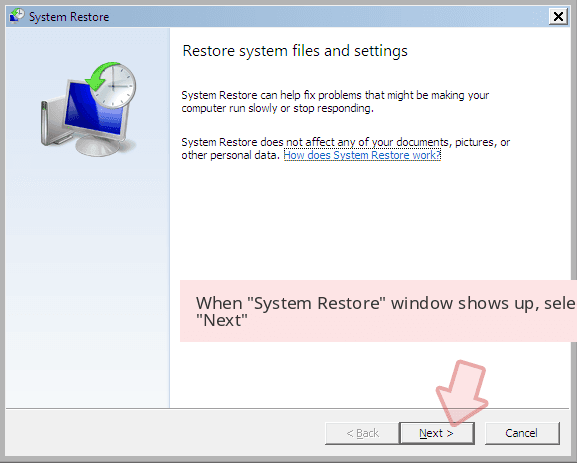 When a new window shows up, click Next and select your restore point that is prior the infiltration of Apocalypse. After doing that, click Next. 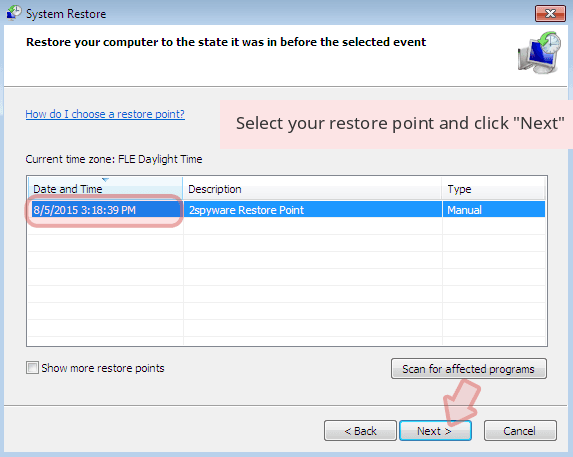 Once you restore your system to a previous date, download and scan your computer with Reimage and make sure that Apocalypse removal is performed successfully. Guide which is presented above is supposed to help you remove Apocalypse from your computer. To recover your encrypted files, we recommend using a detailed guide prepared by 2-spyware.com security experts. Data Recovery Pro is for sure a reliable tool that can help you to restore encrypted data quickly. Although it might not successfully restore all data, this tool is definitely worth a try. However, we suggest using Data Recovery Pro only if the Apocalypse decryption methods explained below fail to help you with data recovery. 1. Apocalypse decryption tool. This tool works for victims who find these file extensions appended to original filenames: .encrypted, .Encryptedfile, .FuckYourData, or .SecureCrypted. 2. ApocalypseVM decryption tool. This tool can decrypt files encrypted by a different version of Apocalypse, which appends either .encrypted or .locked file extensions to encrypted data. 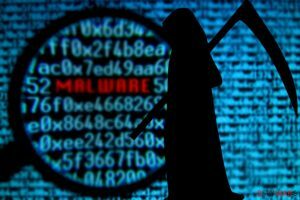 Your malware removal tool should help you determine which version of this ransomware has attacked your PC. 3. Fabiansomware decrypter. 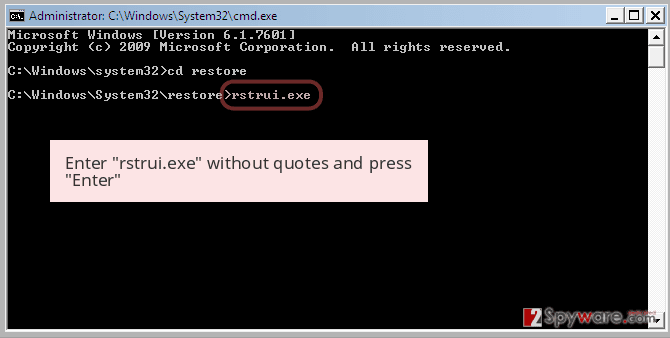 This decryptor restores files that have .encrypted file extensions appended to them. Works for victims who were asked to contact these emails: fwosar@mail.ru or fabianwosar@mail.ru. ^ What is ransomware and how to remove it. 2spyware. Virus removal guides, news and descriptions. ^ Fabian Wosar. Follow him on Twitter. Twitter. It's what's happening. ^ What is WindowsUpdate.exe?. 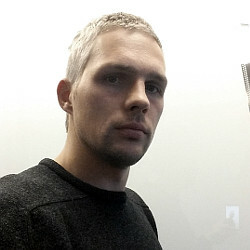 File.net. The largest online forum that provides an objective analysis of each file. ^ Willy Jimenez , Amel Mammar, Ana Cavalli. Software Vulnerabilities, Prevention and Detection Methods. Telecom SudParis. This entry was posted on 2017-01-30 at 00:09 and is filed under Ransomware, Viruses. How did you remove Apocalypse virus?